So we decided on a last minute trip to Liverpool. 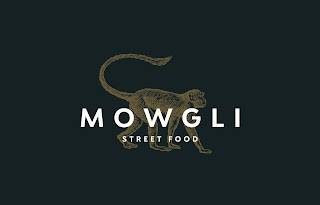 Having heard wonderful things about Mowgli's new Manchester site, plus one very enthusiastic recommendation from a friend, it was decision made. I'd also been having a chat to them on Twitter the week before, and it turns out they are pretty nice folk indeed. Their Liverpool joint is set in my favourite part of the city, Bold Street. If you're a regular to my site, you'll remember me raving about Nolita a couple of weeks ago. It's the kind of place where you could have a different type of cuisine every weekend for a couple of months! 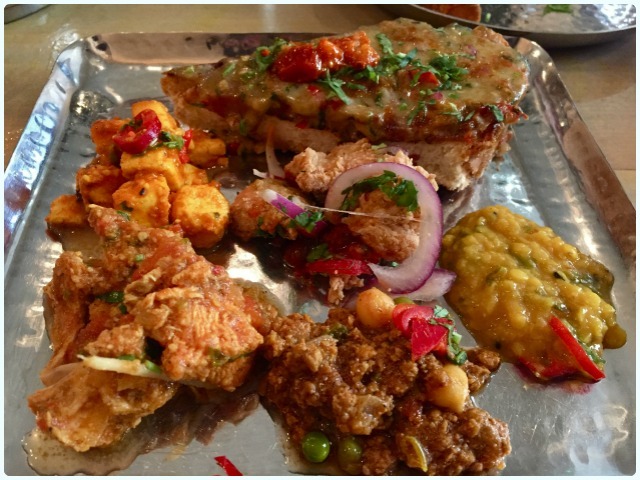 It's packed with beautiful little independent cafes and restaurants, including Turkish, Lebanese, Indian, Italian, Mexican and even a decent chippy. There are many more, I just had to stop because I was making myself hungry. We arrived just before the lunchtime rush, and were advised we could sit wherever we liked. I loved this laid-back approach. We felt lie we were being invited into someone's home rather than packed into a 'best fit' spot in a crate. Just like Nolita, the front of house team were warm and chatty, and more than happy to recommend dishes. Drinks were quickly offered, and arrived a few minutes later. We had a really good feeling! Anchor Californian Lager - 4.9%: one of the husband's faves. 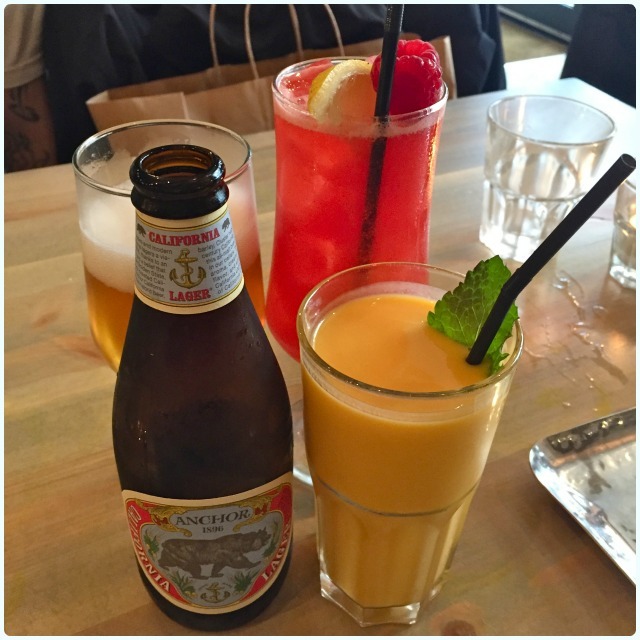 Homemade mango lassi: I have to have it wherever I go! A very fine example indeed. Sweet Delhi Diazepam: Gin, raspberries, green chartreuse, fresh ginger, lemon, passion fruit and apple juice. Clearly made by a cocktail lover, for cocktail lovers. Gunpowder Chicken - Mowgli’s chicken poppers, ginger, garlic, garam masala and golden fried in a chickpea batter: Even my onion fearing husband was all over this. 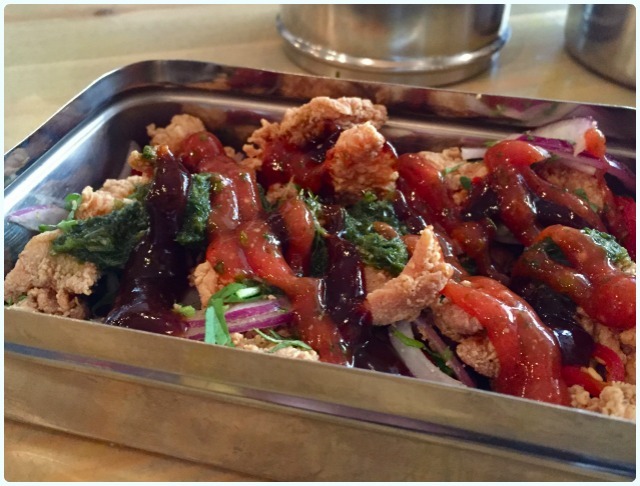 Beautifully crisp strips of chicken with a definite spicy aftershock! 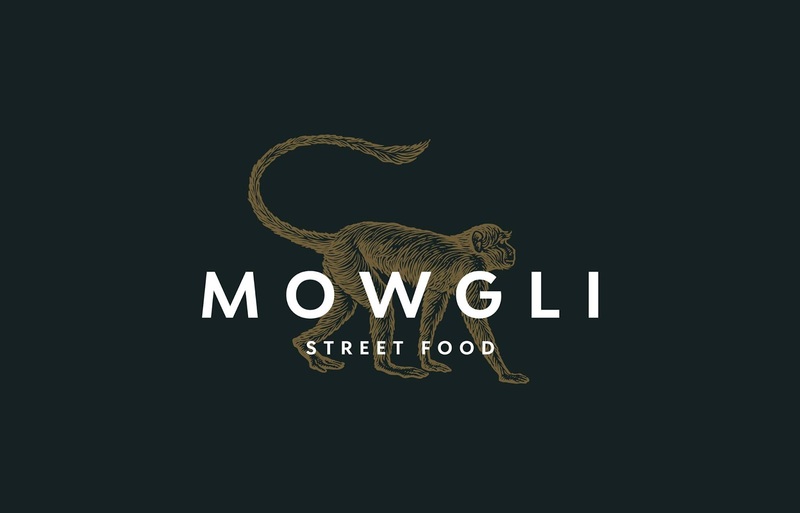 Mowgli Paneer - Staff favourite. Tender cubes of soft paneer cheese simmered with velvet, sweet, spiced tomatoes, garden peas & fresh spinach: Dish of the day for me. 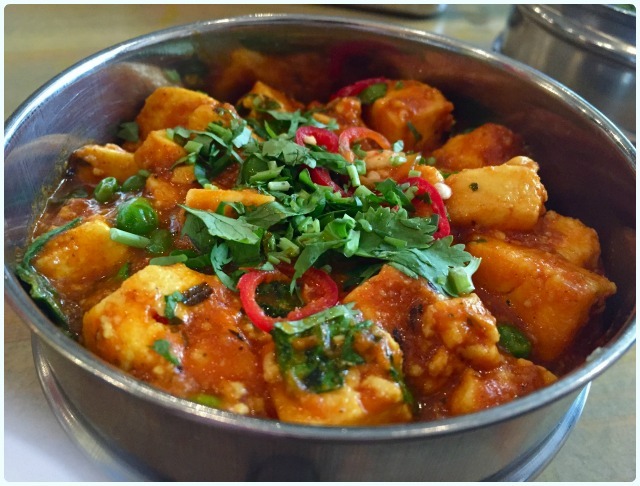 I adore paneer, and this was an example worth bleating about. Genuinely couldn't leave the bugger alone. 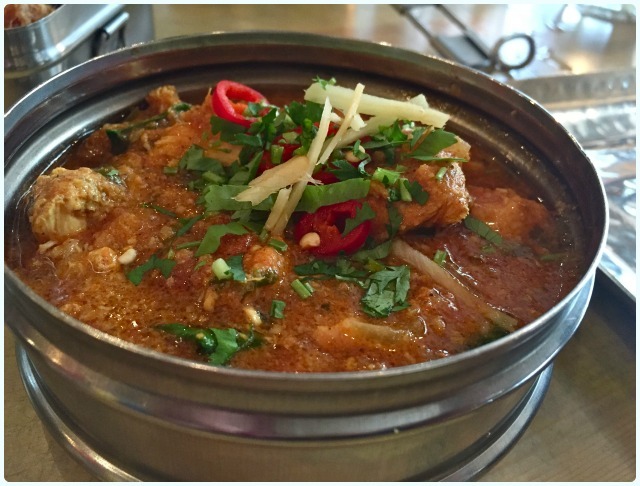 Agra Ginger Chicken - Chicken breast cooked in bright fresh ginger, North Indian garam masala, sweet tomato, coriander & spinach: Really tender chunks of chicken breast in a rich tomato sauce. The ginger was just lovely in this. 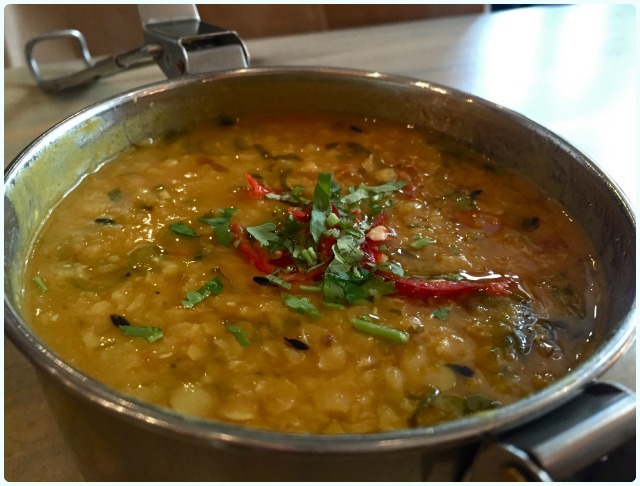 Temple Dhal - The ultimate Indian home comfort food. Red lentil simmered with toasted cumin, coriander and lemon: Lentils... little bland yellow discs turned into something magical by the power of the Mowgli kitchen! You'll be wanting something to dip in these. Mowgli House Keema - Succulent ground lamb, roasted cumin, cloves, cinnamon, nutmeg, tomatoes and pulses: Oh lord. My own keema will forever taste rubbish in comparison. I think the secret here is time. 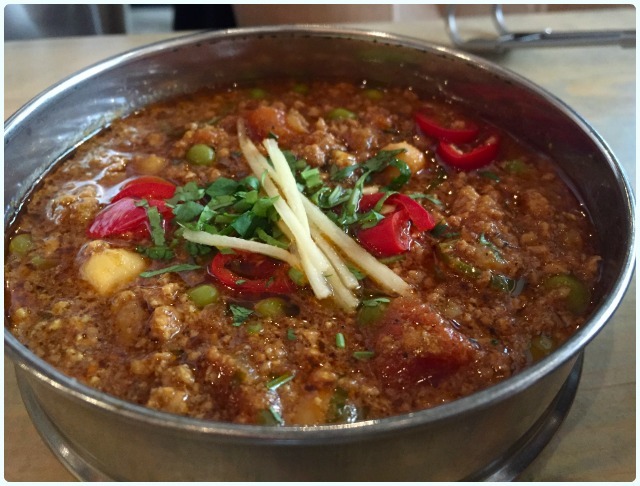 This keema is simmered for hours to let the spices infuse into the meat and pulses. Definitely my husband's dish of the day. 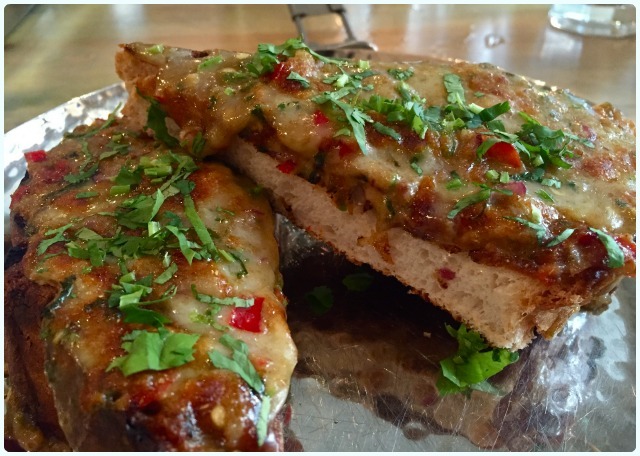 Himalayan Cheese Toast - Coriander, red onion & green chilli dressing, sharp cheddar and served with Indian pickle: That's right, Indian rarebit. Look at it. My mouth is watering and separation anxiety has set in. Delirious. 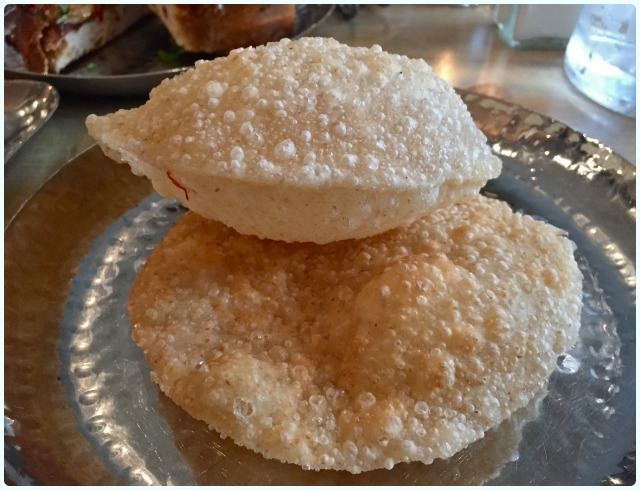 Puri - Soft, fried, flat breads: The perfect receptacle for dealing with that dhal! 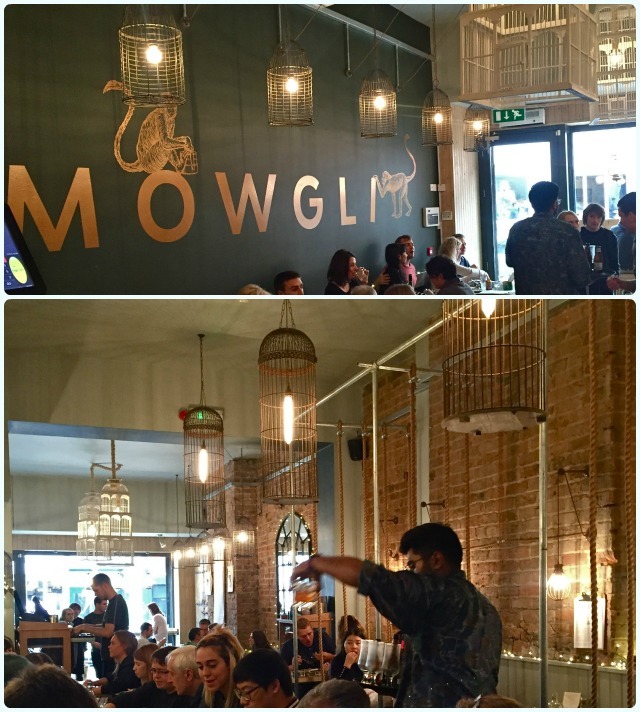 What a lovely little venue; outstanding food and wonderful service. I'm dying to try Manchester now! I can also highly recommend stuffing your leftovers into a toastie... snack of champions if you ask me.